Jellyfish are known to be inveterate drifters. 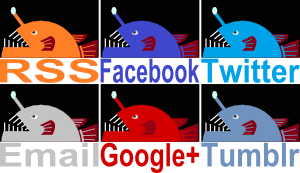 They love nothing more than to hang out in the water column, the careful fluttering and pulsing of their bell all but powerless in the face of a mild current. But what if a jellyfish doesn't want to do that? What if they find a nice plot of ocean, verdant with plant life, the water a particularly delightful shade of blue, and they just want to settle down for a while? 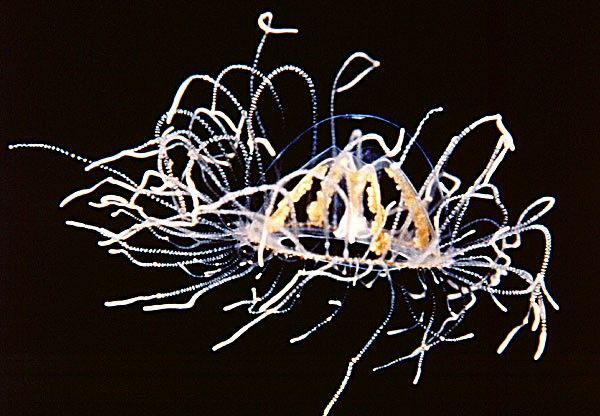 One tiny Hydrozoan has the answer. 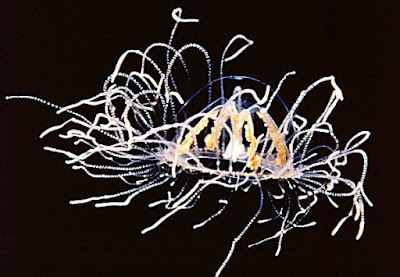 The Clinging Jellyfish reaches a mere 2.5 cm (1 inch) across, not including the 80 or so tentacles that dangle from the edge of their bell. As usual, these tentacles are covered in stingers for catching copepods and other tiny crustaceans, or for giving unwary swimmers and waders a nasty sting. That's all par for the course as far as jellyfish are concerned. But Clinging Jellyfish have another trick up their sleeve (not that they have sleeves. 80 tentacles? I'd love to see that jumper!). Each tentacle bears a small adhesive pad near the tip. 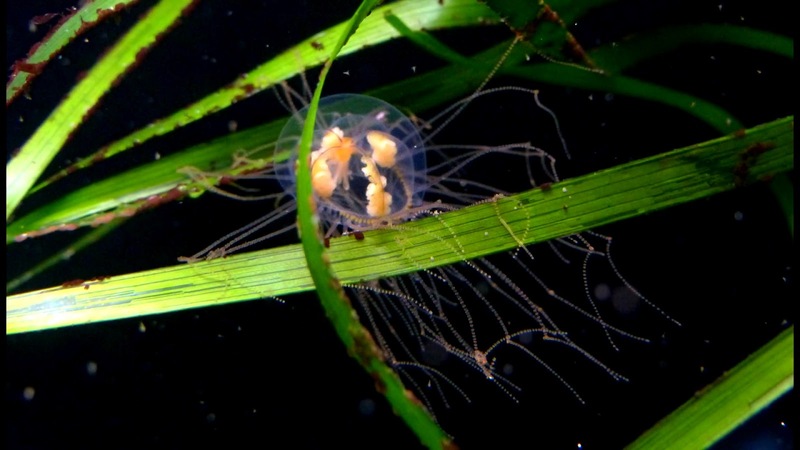 With these, the Clinging Jellyfish can spend their days stuck to eelgrass, kelp or seashells. They usually release themselves and go out for a swim at night when it's a little safer. 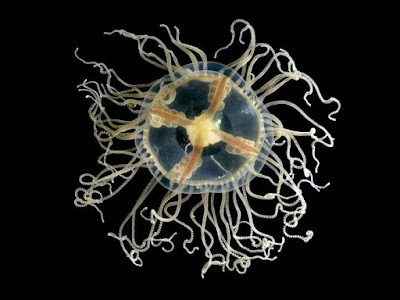 Despite their penchant for getting themselves literally stuck in place, Clinging Jellyfish are remarkably widespread in northern, temperate waters. They're thought to originate in the western Pacific Ocean, near Japan and Russia, but now they're also found on both the east and west coasts of North America. They've even made it into the Mediterranean Sea and all the way up to Norway! It turns out that being a clinger is not only a good way of staying in one place, it's also a great way of travelling the world. Larval Clinging Jellyfish are even better at clinging than adults. They're called polyps and look a bit like tiny sea anemones. It's likely these polyps stuck themselves onto the hulls of boats and travelling thousands of miles across oceans and continents. Poor jellyfish. Just when they go to all that effort to stay in one place, the currents of international trade come along to sweep them away! I’ll have to look for these next time I go SCUBA-diving. I wonder if they’ve made it to Rhode Island.